My phone is always nearby so I can snap countless pictures of things each and every day. Sometimes I share them and sometimes they live in my phone and laptop forever, never being appreciated. Well we’re going to change that! 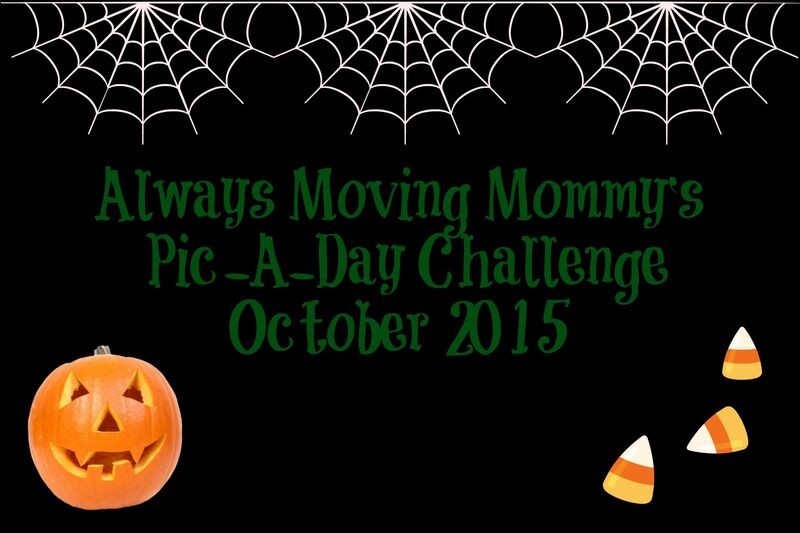 Each day this month I want to see your pictures that correspond with the prompts below. 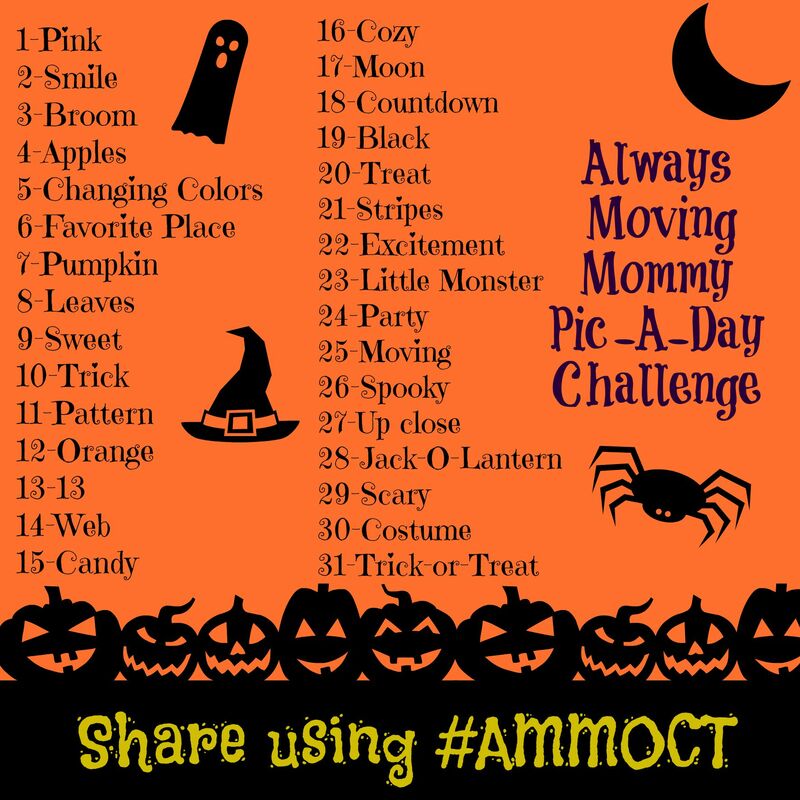 Be sure to use the hashtag #AMMOct so I can see all of your pictures and follow us on Facebook, Twitter and Instagram so you can see ours!